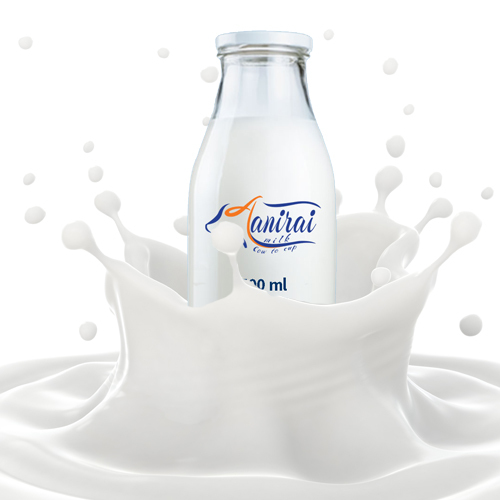 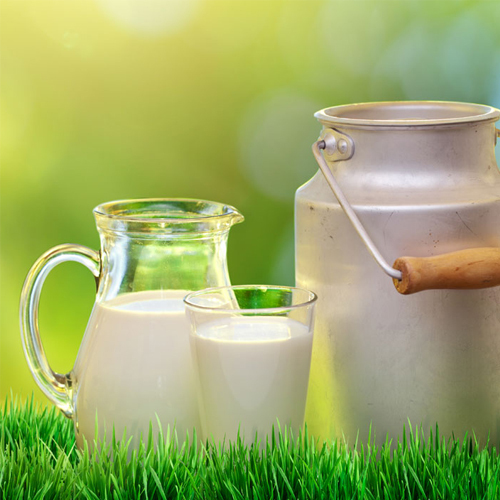 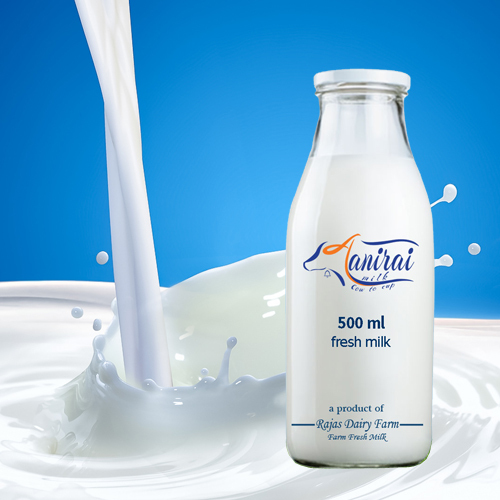 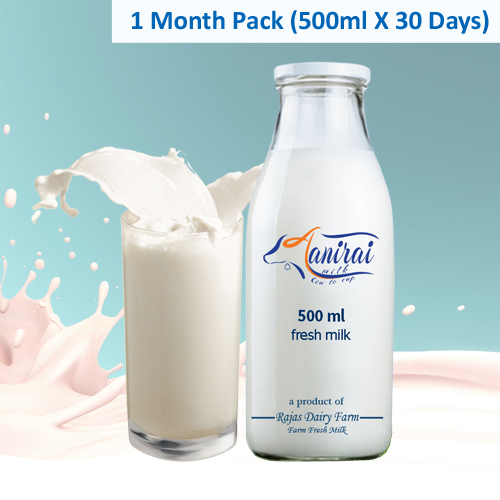 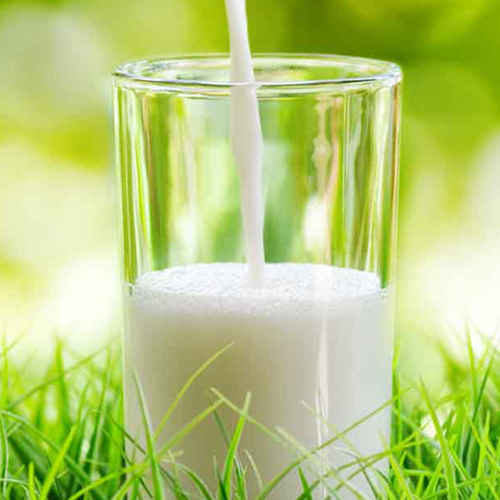 Aanirai Cow Milk is an honest attempt to serve nutritious, chemical-free and preservative-free milk. 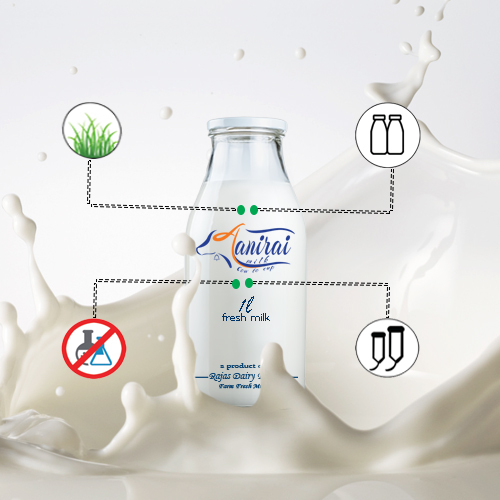 It's like serving fresh milk from your own farm while being present in an urban living. 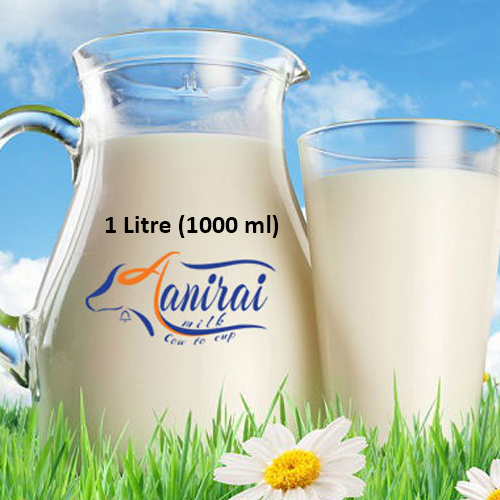 Aanirai Cow Milk is an honest attempt to serve nutritious, chemical-free and preservative-free milk.